Services for lawyers. Litigation support. – Coordination with the legal team. We focus on achieving the objectives set by the legal team and try, whenever necessary, to provide alternative solutions based on our experience. – The interest of the client. Our work always revolves around the interests of our clients. Their needs are our needs and we make every effort to provide them with the service they require. We all know how tricky it is sometimes to recommend a professional to our clients. If all goes well, someone else takes the merit for the work, whereas if an error occurs you risk being blamed by your clients. 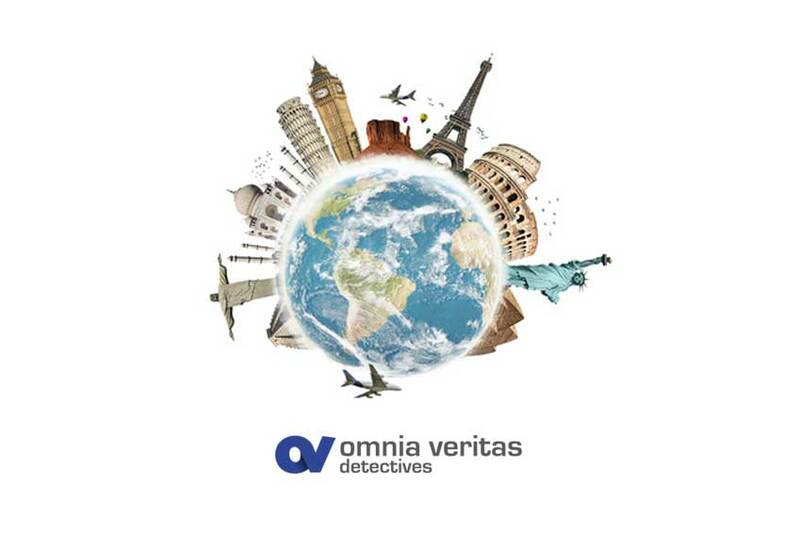 Attention to detail, transparency and the client service we offer at Omnia Veritas will let you focus on your work without having to worry about any unpleasant “surprises” occurring. Let us be your ally. 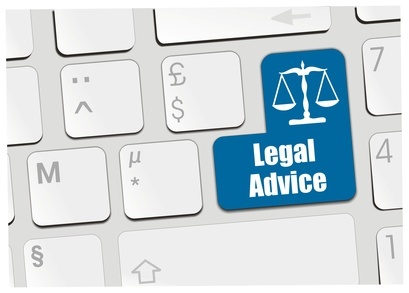 We search for objective proof or evidence to help increase our clients’ chances of success in their legal aspirations. From a rational and neutral point of view, and complying strictly with the law in our methodology, we focus on obtaining evidence that the legal team can show in court. 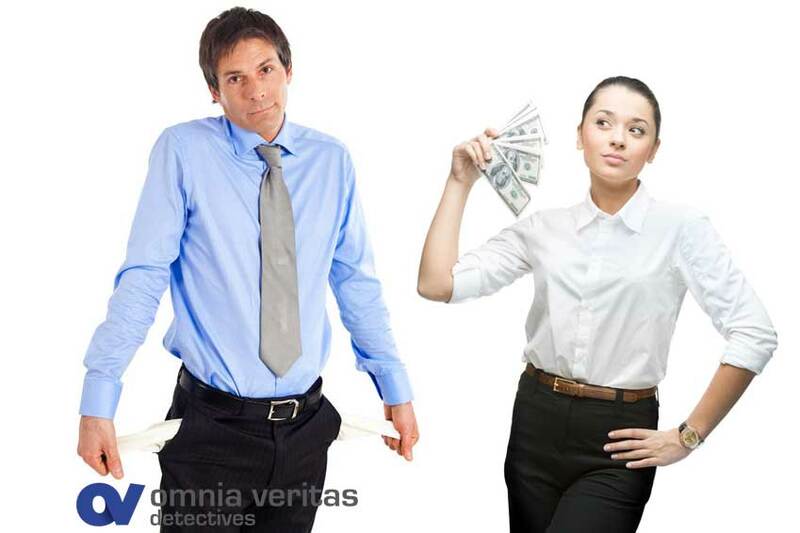 Hiring a private detective agency can provide you with the proof or evidence that tilts the balance in favour of your client. We always take special care to respect the rules of the game, being aware at all times that evidence obtained illegally will not only fail to help our client but can ruin the whole strategy developed by the legal team. Relax in the hands of professionals, you will notice the difference.